"The greatest buffaloer of them all!" 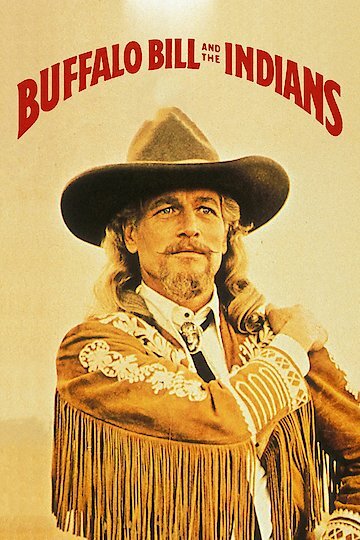 This movie is a recount of the life of the legend Buffalo Bill. It focuses mostly on his interactions with Native Americans which he is most prominent for. The movie is set to give his perspective on the events but also the perspective of the Native Americans. Most people only hear about a bias story but when you are able to actually visualize what is going on and what is happening it makes a lot more sense. It is set in the rural areas of America in the 19th century. The movie is rated PG-13 because it contains mature content. Buffalo Bill and the Indians, or Sitting Bull's History Lesson is currently available to watch and stream, download, buy on demand at Starz, Amazon, Vudu, Google Play, iTunes, YouTube VOD online.